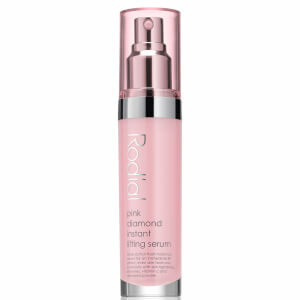 The entire Rodial line is dermatologically tested and recommended by plastic surgeons and dermatologists in the U.K. Rodial Skincare's key natural ingredient is pomegranate ellagic tannin. 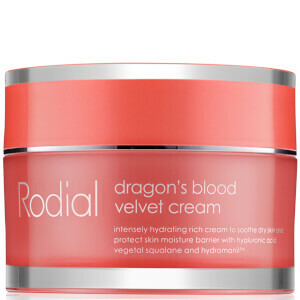 It boosts collagen production and effectively firms the skin for a reduction in fine lines and wrinkles while dramatically lifting skin. 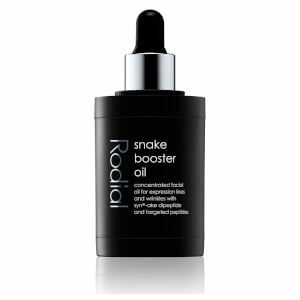 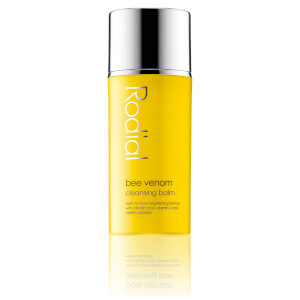 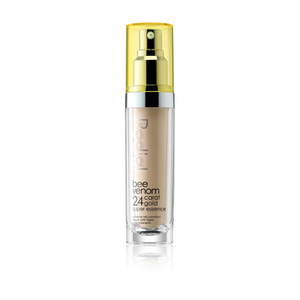 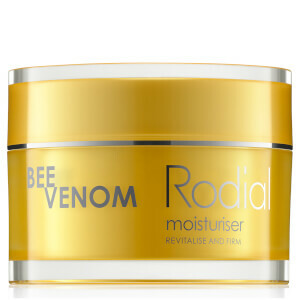 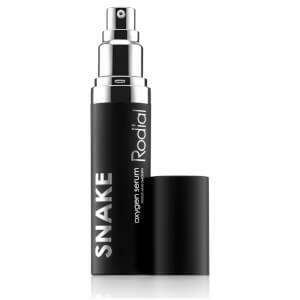 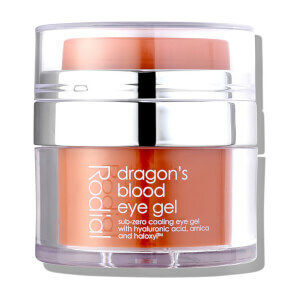 One of the most popular Rodial Skincare products is the Bee Venom Serum. It works with an exclusive complex of plant stem cells and cyclopeptide-5 to correct skin tone and plump and smooth fine lines and wrinkles. 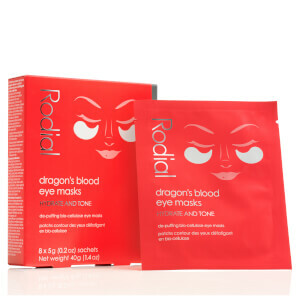 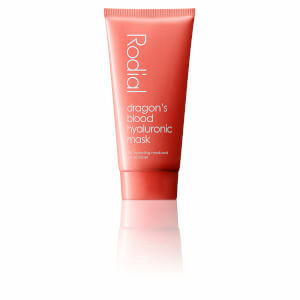 It also provides hydration for a radiant complexion. 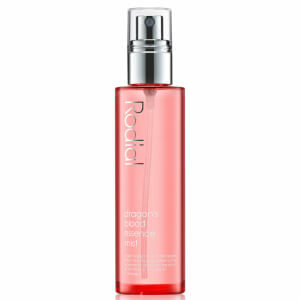 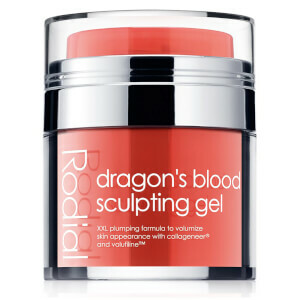 Rodial Skincare Arm Sculpt is another one of the products that customers are raving about. 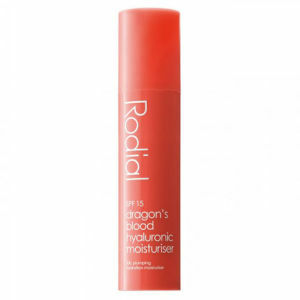 It helps treat hyperkeratosis, which is a condition that causes bumps to develop underneath the arm. 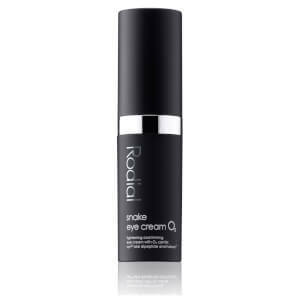 The active ingredients in this product are coenzyme A and caffeine. 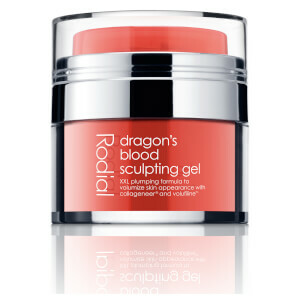 The Arm Sculpt is the ideal choice for people who want smoother, firmer and younger looking skin. 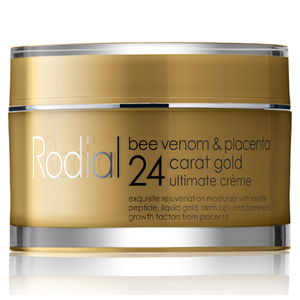 It has been scientifically-proven to give results within four weeks. 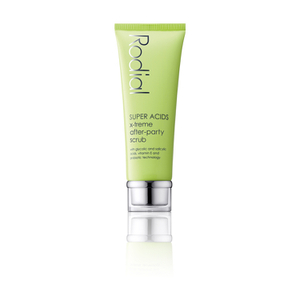 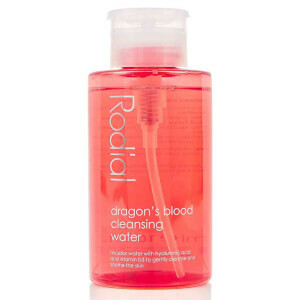 Rodial Skincare was developed out of the need for products that effectively treat major skin care dilemmas without causing harm to the skin or body. 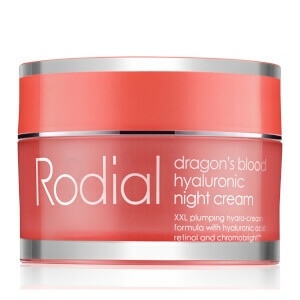 The products combine clinical testing and the most up to date scientific advancements with the best ingredients nature has to offer.